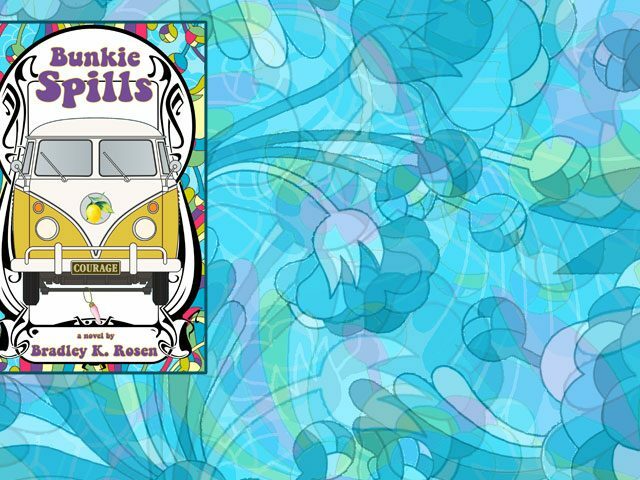 Small Doggies Press presents BUNKIE SPILLS by Bradley K. Rosen. May 2017. The debut novel, by Bradley K. Rosen.